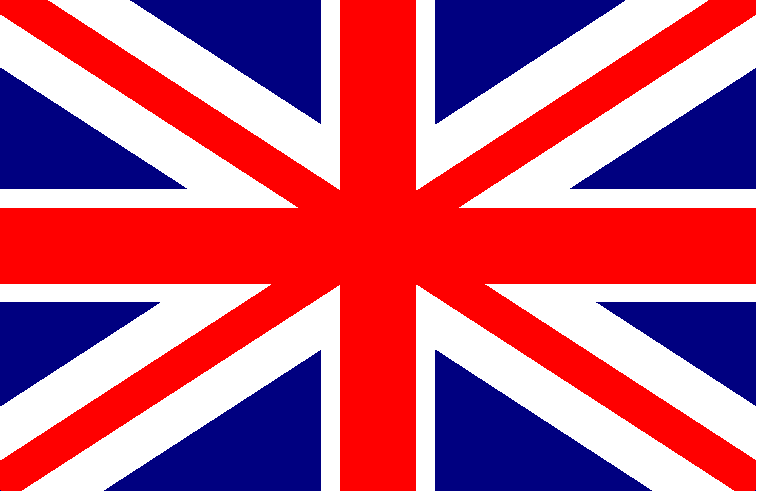 that we are fully authorised to sell Avast licenses on eBay. 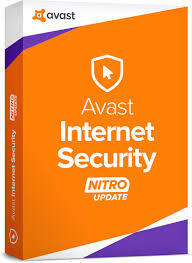 This is the full version of Internet Security 2019 – 1 PC 1 Year from Avast. Please note, this is the official 2019 Avast release product. This is not a previous version of Avast that is being repackaged as the latest product version. Shortly after purchase you will receive an email detailing your Digital Download link and your Serial Activation Key. Simply run (double click) the downloaded file to install and enter your Key when requested.